Want to feel like you're praying enough? 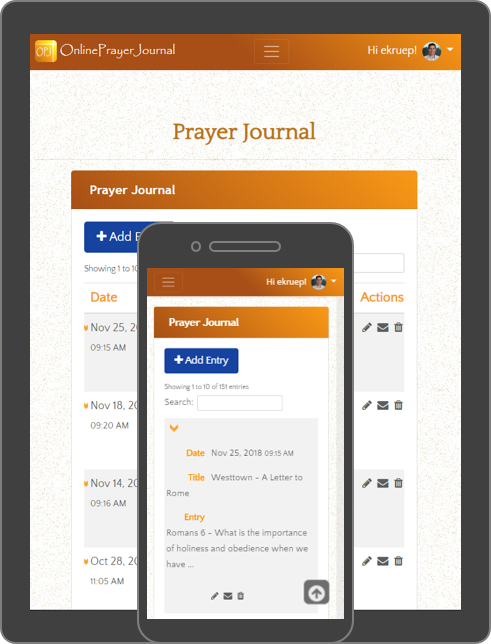 Prepackaged and convenient prayer, scripture, commentary, and application that empowers quality daily prayer time. 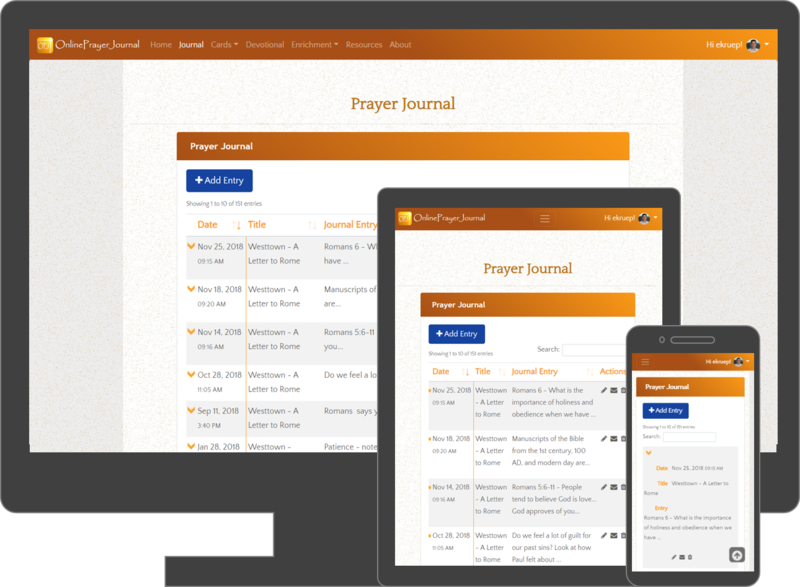 Inspiration that accelerates spiritual growth, scripture memorization made easy, and reminders that build lasting joy. 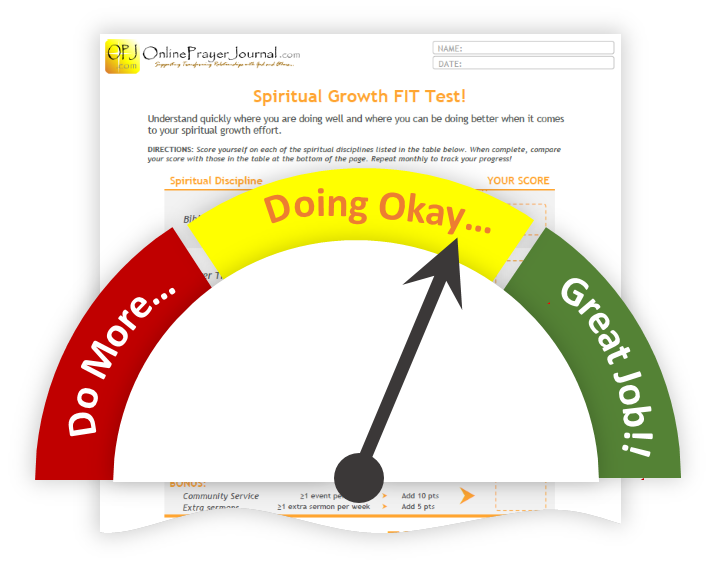 Top recommended books, small group studies, and other resources that support spiritual and personal growth. Wow! This could really help! 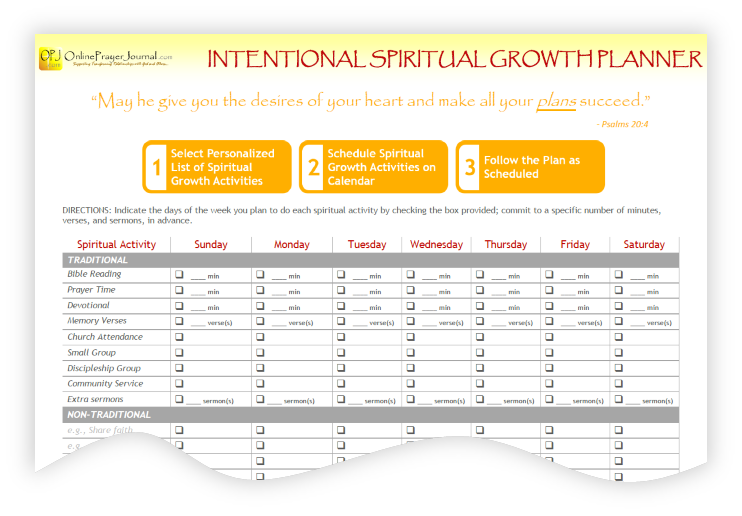 FREE Intentional Spiritual Growth Planner!